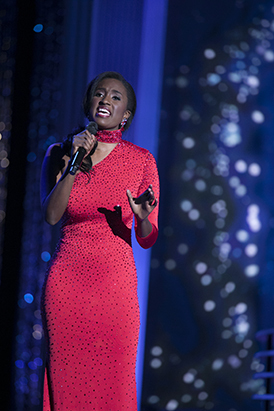 Briana Kinsey takes the stage at the Miss America pageant. Pageantry started as a confidence booster for middle-school-aged Briana Kinsey. 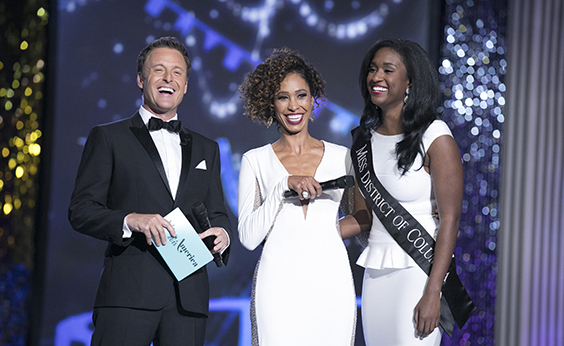 Now, at 24, she is the reigning Miss District of Columbia, she finished third-runner-up at Miss America, and she has earned upwards of $60,000 in scholarships in the process. She won Miss District of Columbia and qualified for Miss America during her last year of eligibility. Kinsey’s singing skills helped her cinch the title of third-runner-up in the 2017 Miss America pageant. 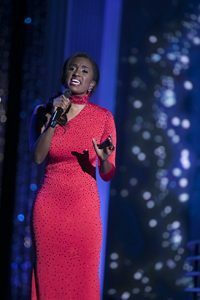 While holding the title of Miss D.C. and preparing for Miss America—which requires speaking and singing appearances, mock interviews, and personal training sessions several times weekly—Kinsey was also preparing for medical school, which she will begin after she finishes her master’s degree in physiology at Georgetown University. Her goal is to be a pediatric endocrinologist to help kids fight diseases like diabetes. Kinsey’s favorite part of competing in Miss America was meeting all of the other contestants and being able to say that she has friends from every state in the country. Her least favorite part? The misconceptions that go with pageantry. “It’s not always the most inviting thing when I tell people I’m Miss District of Columbia,” she said.  “But those layers start to unfold when you talk to people, and they realize that this is a scholarship organization about women’s empowerment and being your best self.